Factory reset is the restoration of an electronic device to its original state set by the manufacturer at the factory, also known as master reset or hard reset. What does a factory reset do? Doing so will delete all data, settings, and applications that the user has added on the device. When the phone needs to be sold and needs to wipe personal data or encounter equipment failures, virus attacks, software crashes, etc., restoring the factory settings is a good solution. However, while this built-in function brings us convenience, it also brings some hidden dangers. If you give your phone to a child, he accidentally resets your phone to factory settings without backup, you may be the risk of data loss. Imagine what to do if you encounter this situation? Is it possible to recover data after factory reset? No doubt, the answer is yes! To serve your needs, here we’ll introduce two efficient methods for factory reset data recovery. Nowadays, people usually back up phone data with system backup function or cloud service, like Google. If you have a good habit to do regular backup or synchronization, it would comparatively easy to recover files after factory reset Android phone. 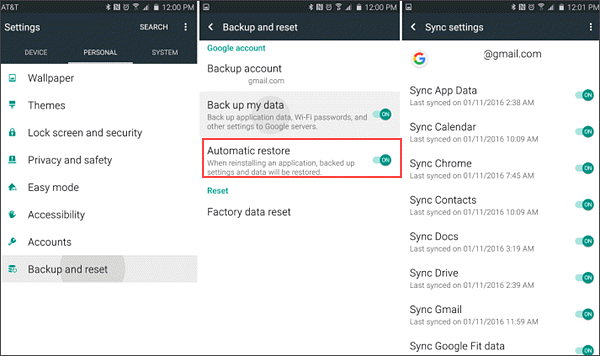 If you have set up Google account on your Android and enabled synchronization for all data, after the factory reset, you can set up your Google account again on the phone. An option during the setup process will allow you to restore all the synced data. Many Android phones are endowed with local backup app or function. 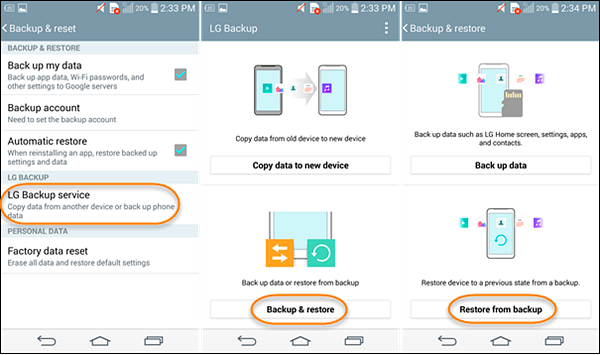 If you have backed up data regularly, then, after a factory reset, just go to “Settings” > “Back up & restore”, and select the latest backup file to restore data from backup. Unfortunately, you might perform a factory reset accidentally without backup, or the backup file lost or failed to be recognized by your phone, or some data couldn’t be backed up, etc. If you come across any of the situations mentioned here, a professional data recovery software, Gihosoft Android Data Recovery Free, will do you a favor. With it, you can not only recover photos after factory reset on Android devices but also restore other erased data. Moreover, it supports almost all Android-branded phones, such as Samsung, Huawei, HTC, LG, Google Pixel, OnePlus, Motorola, Sony, ZTE, Xiaomi, etc. 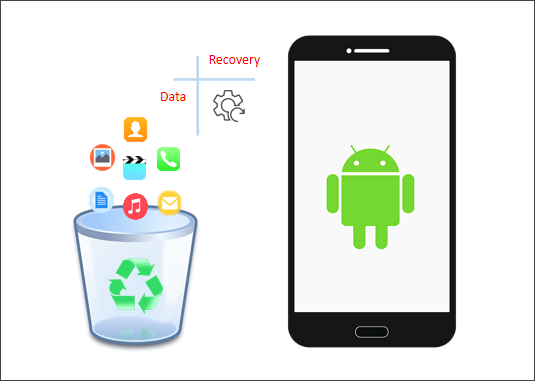 Download and install Gihosoft Android Data Recovery freeware to your computer first. Next, run the program and select the data you want to recover and click “Next”. Then enable USB debugging on Android phone and connect it to the computer via a USB cable. When the program recognized your phone successfully, click “Start” to scan the device and search for lost data. 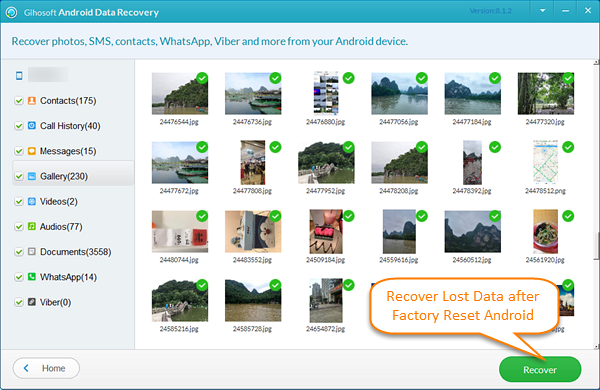 Finally, preview all found data in details and choose those you want to get back, and then click “Recover” to restore missing files from Android after factory reset. The selected data will be saved to your computer in readable a format. 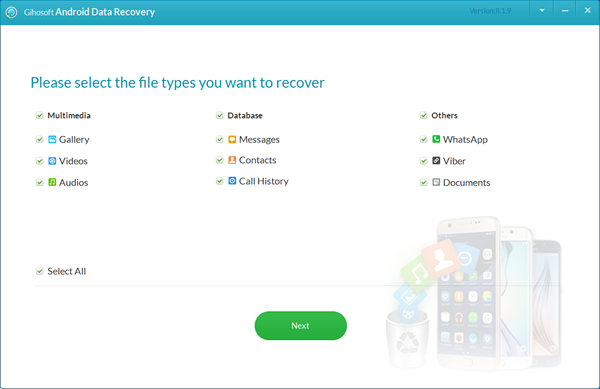 With this free data recovery software for Android, you can easily recover photos from Android after factory reset, as well as videos, music, text messages, contacts, call logs, WhatsApp and Viber messages & attachments, etc. Actually, to avoid future data loss, it is recommended to make a backup copy of your Android phone data before resetting. For example, you can use Gihosoft Phone Transfer tool to easily backup contacts, text messages, call logs, calendar, photos, videos and music from Android to PC.